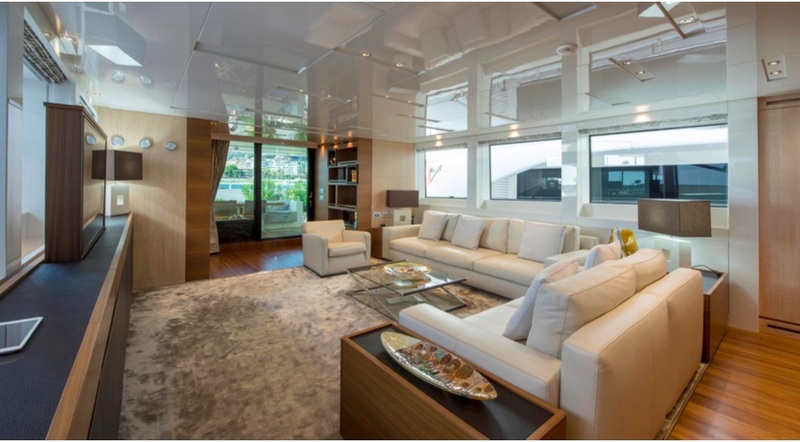 SANLORENZO 96 is a popular yacht for the famed Italian builder SANLORENZO. 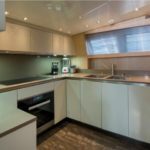 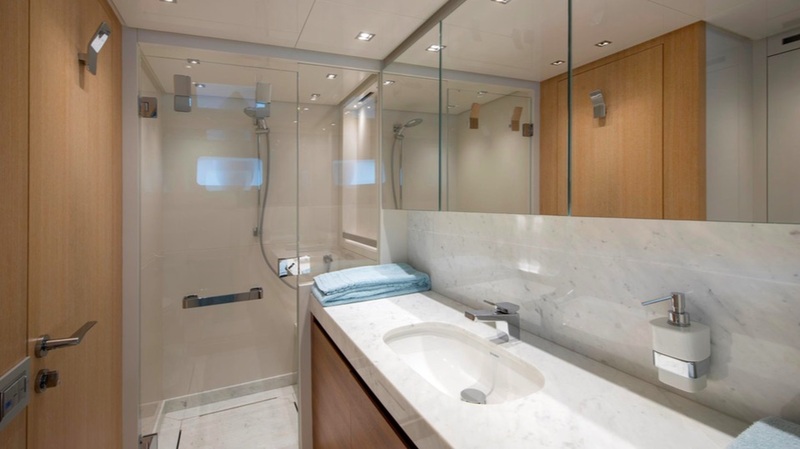 Sleek lines timeless elegance and modern touches that really work makes this yacht you’ll want spend time on. 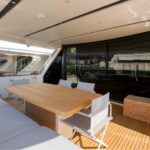 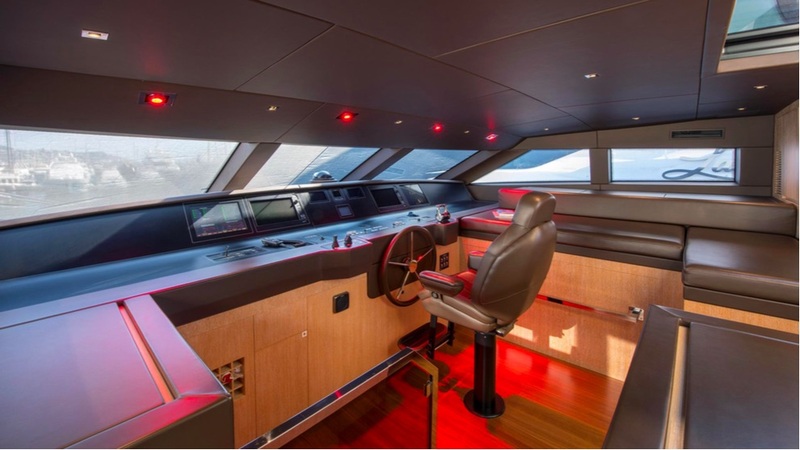 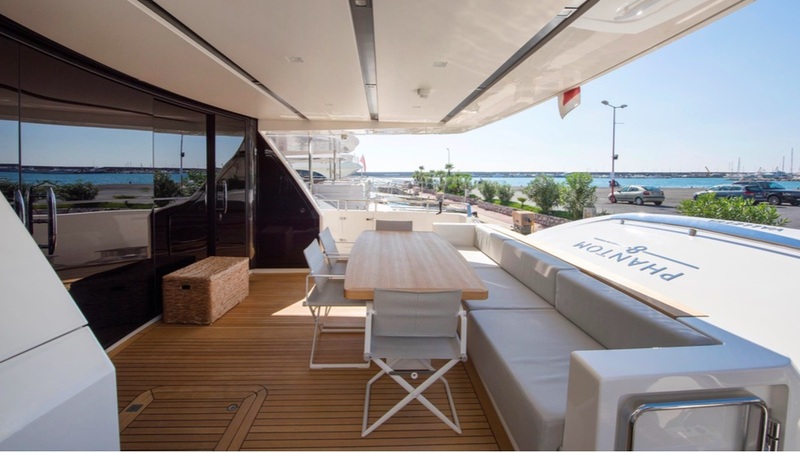 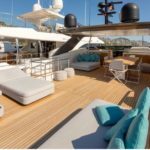 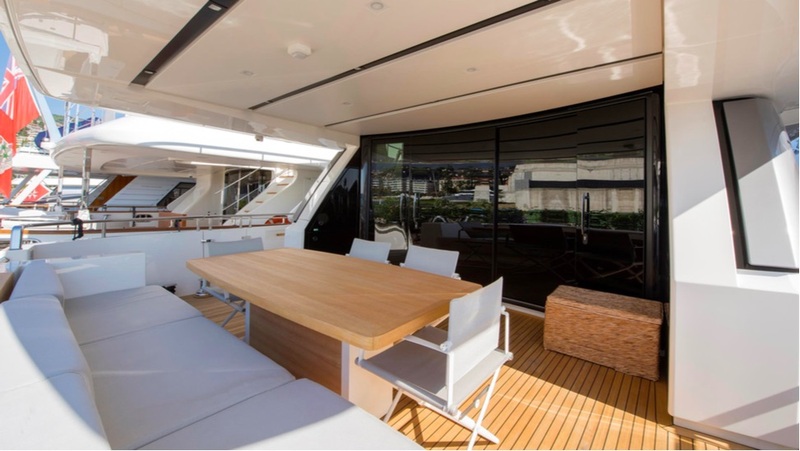 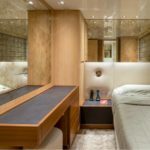 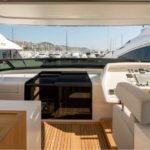 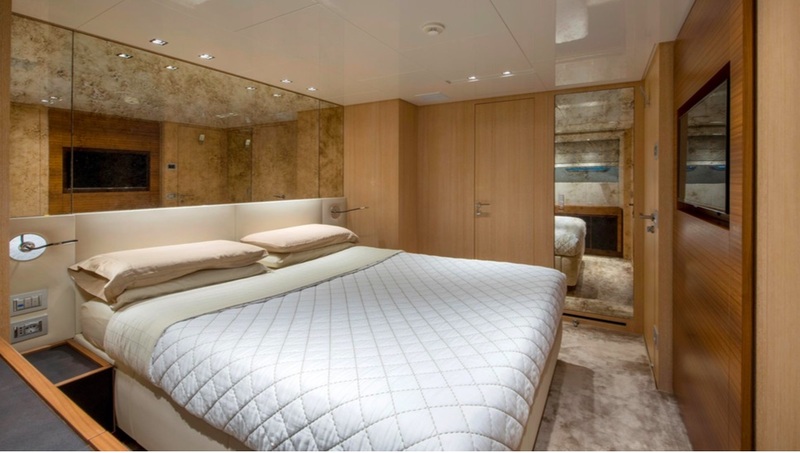 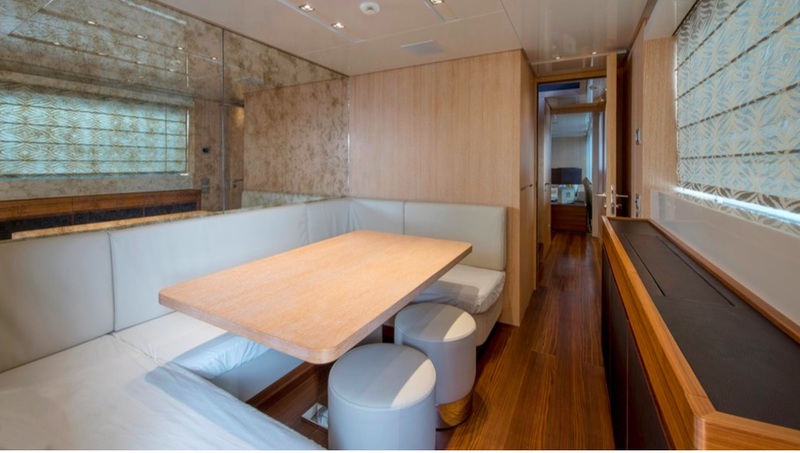 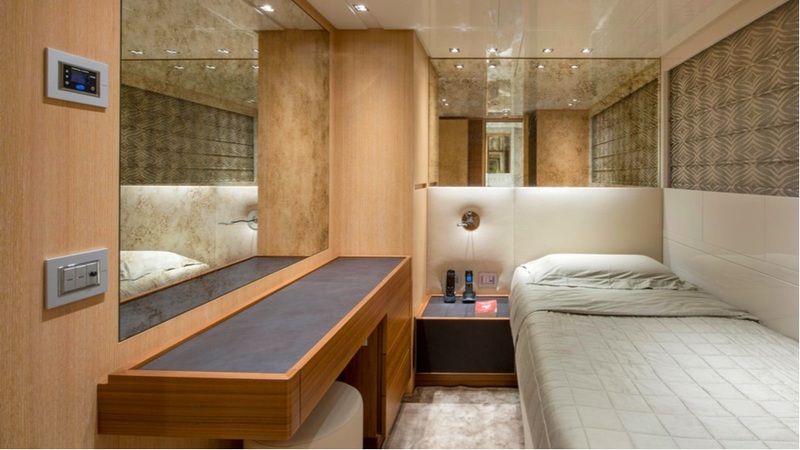 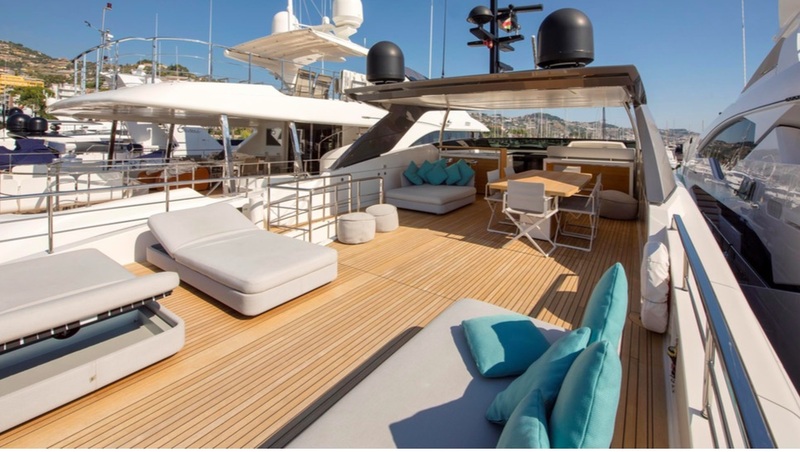 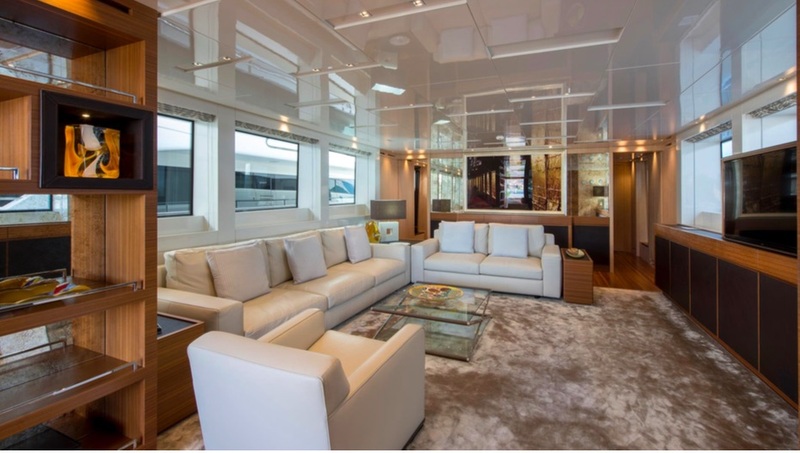 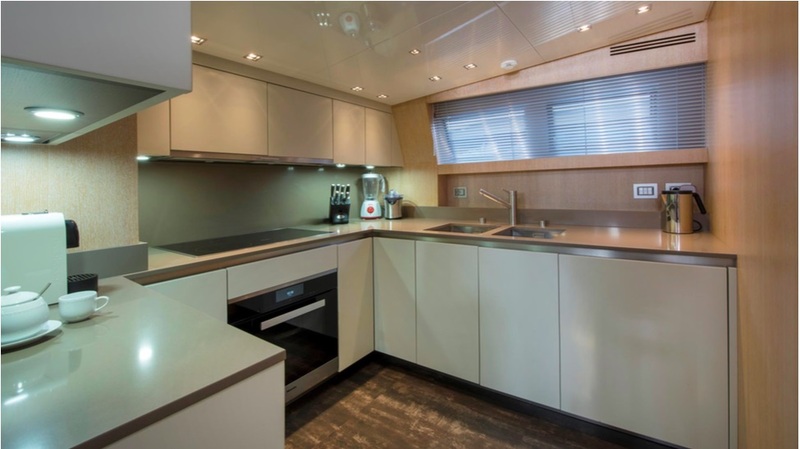 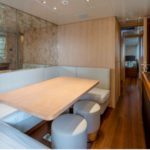 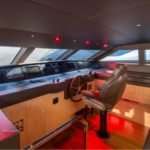 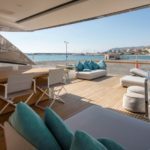 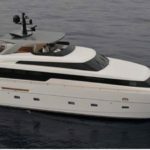 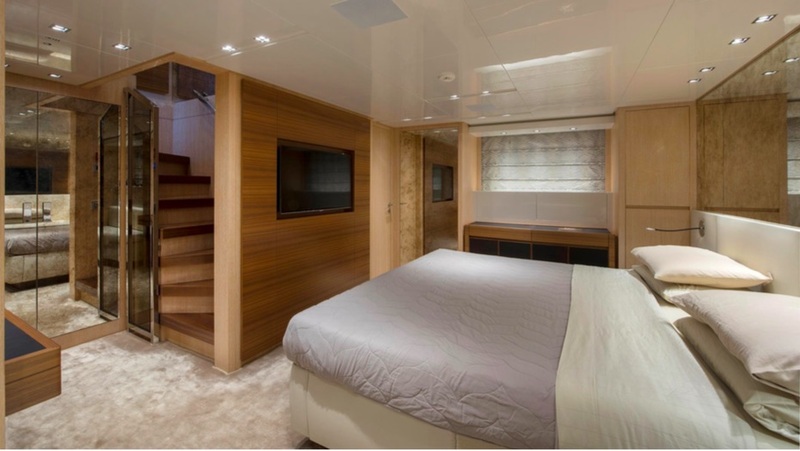 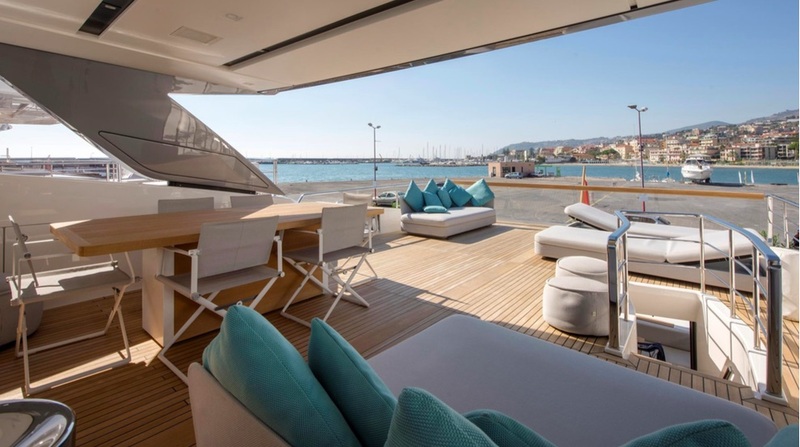 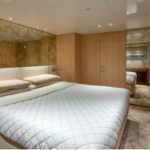 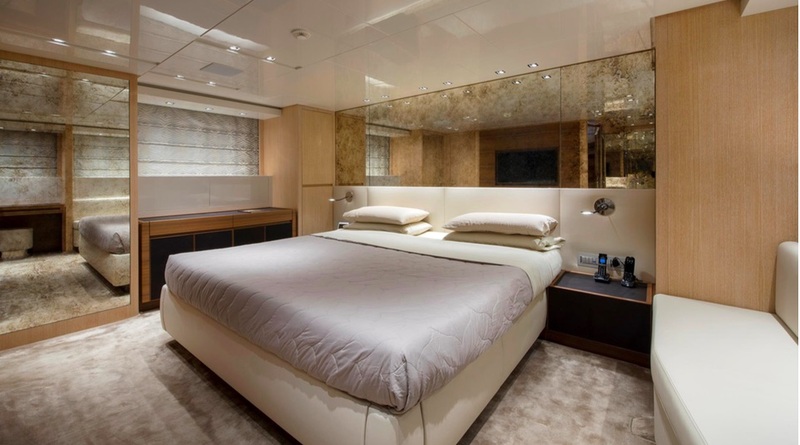 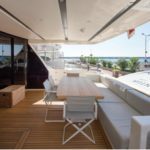 Partager la publication "SANLORENZO SL 96"
White Lacquered ceilings, bulkhead in bleached oak mat finishing, lower furniture in American walnut. 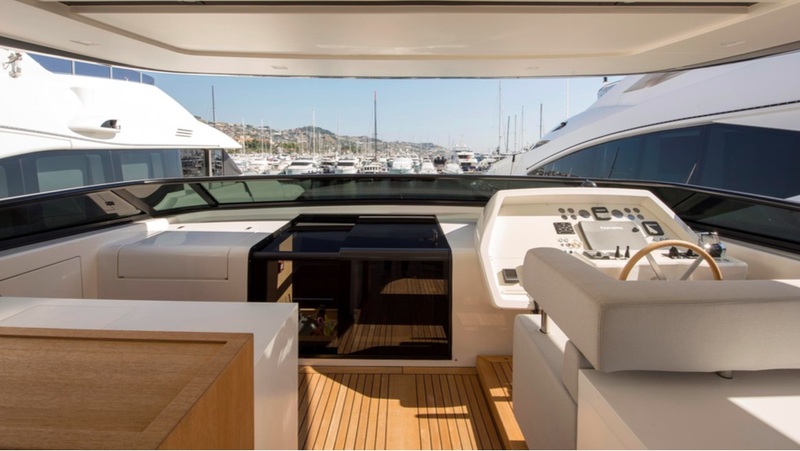 Electric stabilizers fins with zero speed function, super mini harman plus. 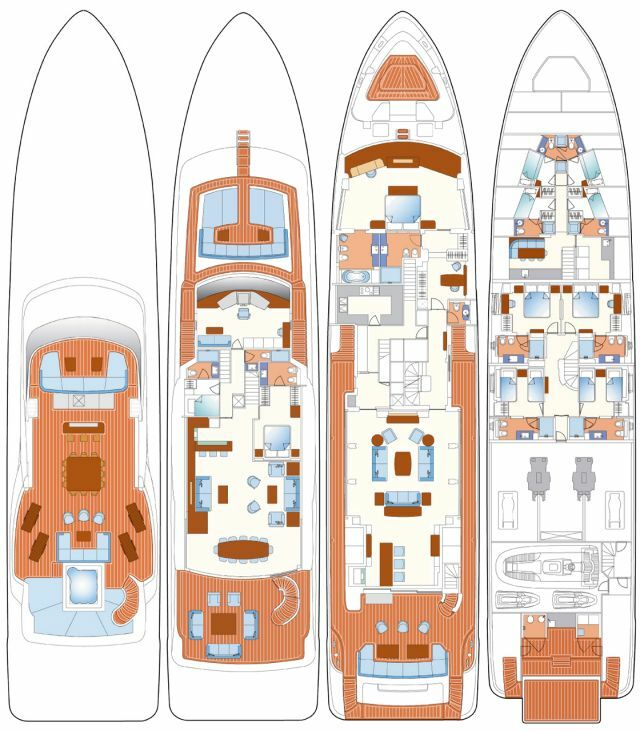 Windlasses and captain on bow ( ship version positioning ) Electric capstains on stern, third fixed control station on port side cockpit.